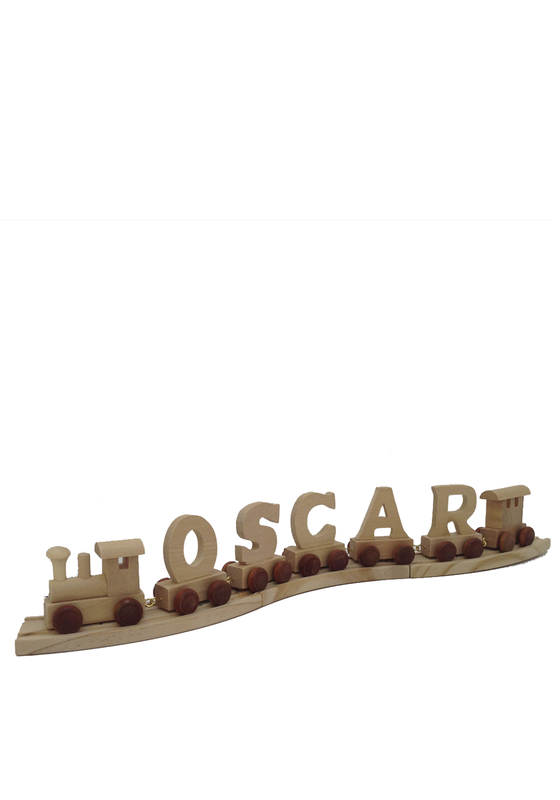 Let this wooden train from Ryan Town lead the way with your personalised name. 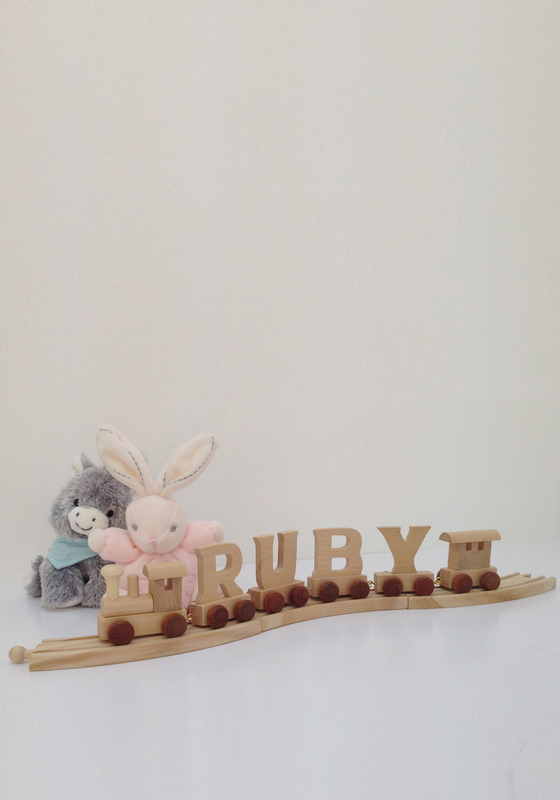 These trains make a great gift idea for a new born, christening present or a bedroom ornament. 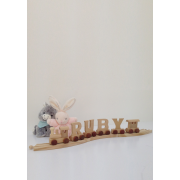 Each piece you need to make up the name joins together to create a personalised keepsake. 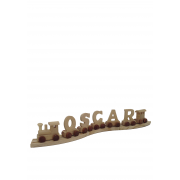 You can purchase a rear carriage, pieces of the track and letters separately to make up the gift. Size: L7 x W3 x H6cm approx.